Black people were still riding at the back of the bus after the big WWII victory. Women did not have full voting rights at the end of WWI. 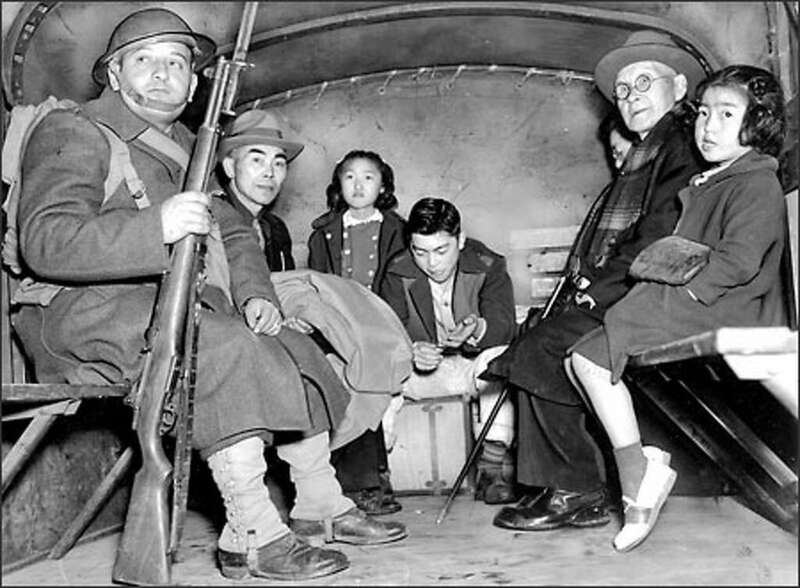 When the US Army– on US soil- rounded up Japanese Americans in WWII- was that a case of veterans giving rights? The Troops are Defending Free Speech? 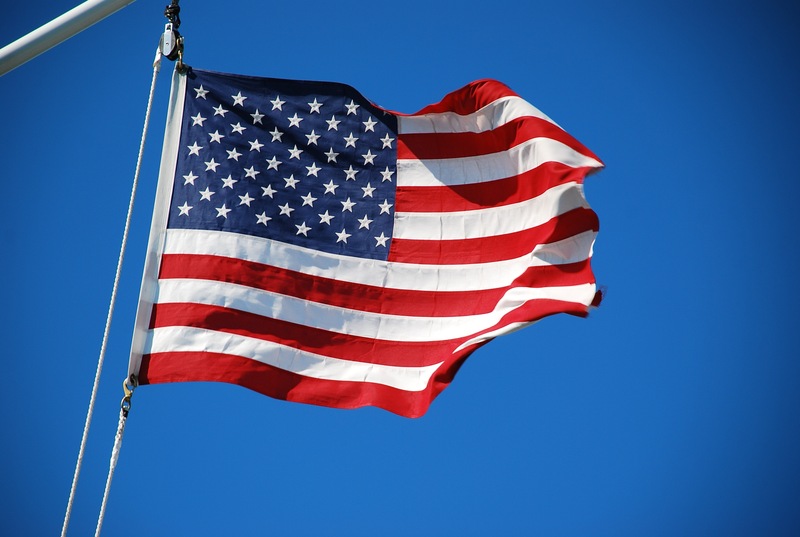 How many adults start every day at work with a loyalty oath/pledge to a flag?